First edition stated on coyright page. Also first printing with number 1 in line. fine looks new with no wear or markings. 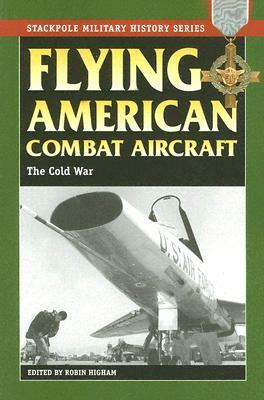 This sequel to "Flying American Combat Aircraft of World War II" spans the Cold War, taking a look at the planes that defined the era and fought in places like Korea and Vietnam. Covering all manner of aircraft-including fighters, bombers, and transports-seasoned pilots tell what it was really like to be in the cockpit of some of the world's classic planes.